Long sleeves with button cuff accents. Shell: 70% wool, 20% polyamide, 10% cashmere. 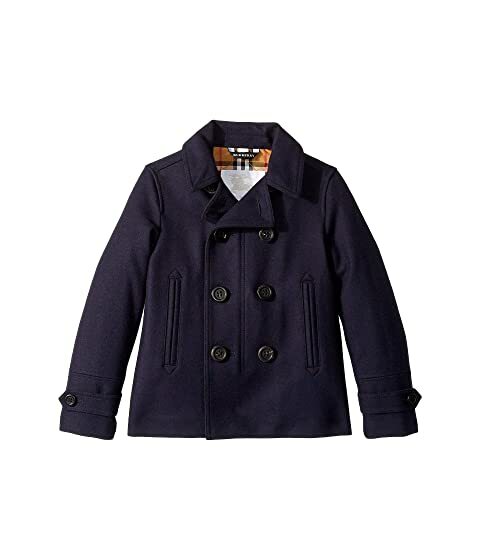 We can't currently find any similar items for the Spencer Jacket (Little Kids/Big Kids) by Burberry Kids. Sorry!